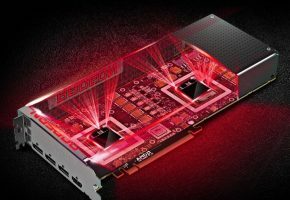 Today our Spanish friends from El Chapuzas Informatico bring some news about upcoming dual-Fiji graphics card named Radeon Pro Duo. 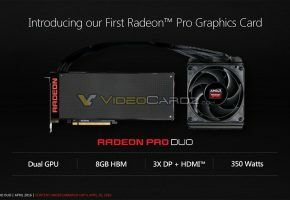 First of all it is now confirmed that Radeon Pro Duo will launch on April 26th. 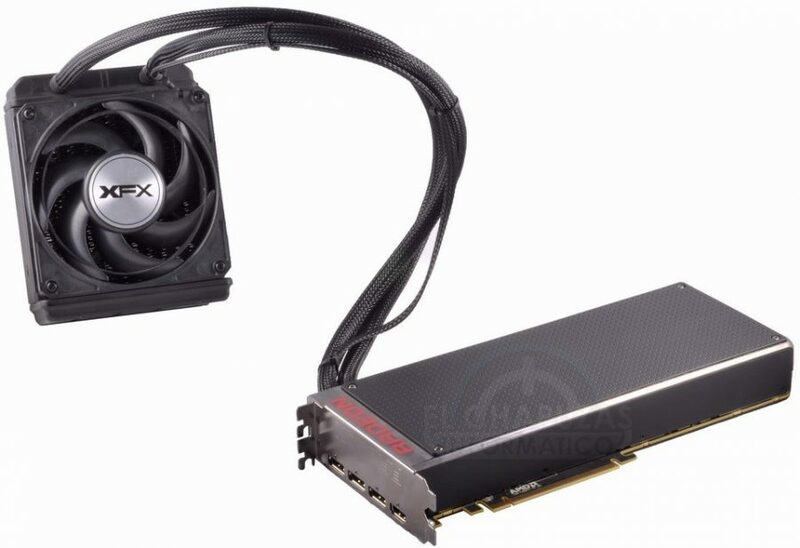 Unfortunately this highly anticipated card may not become very popular due to limited production and ridiculous price of 1696 EUR (Spanish price). Furthermore we have confirmation that the base clock speed is set 1000 MHz, while memory was left at default 500 MHz. 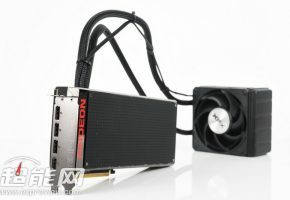 That said we have slightly lower clock speed compared to Fury X (1050 MHz), but overall performance should be very close to CrossFire connection of such cards. 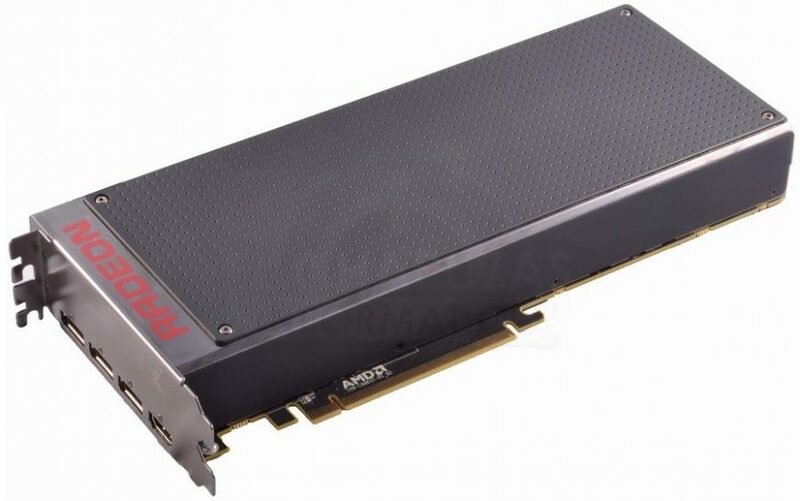 Radeon Pro Duo is equipped with two full fat Fiji silicons with total of 8192 Stream Processors. 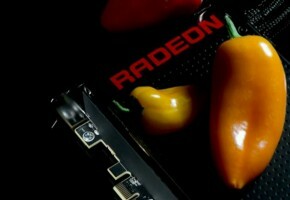 Both GPUs are equipped with 4GB HBM memory, which gives us 8GB in total and aggregate bandwidth of 1024 GB/s. The exact dimensions are also confirmed, which are 28.1 x 11.6 x 4.2 cm (length, width, height). 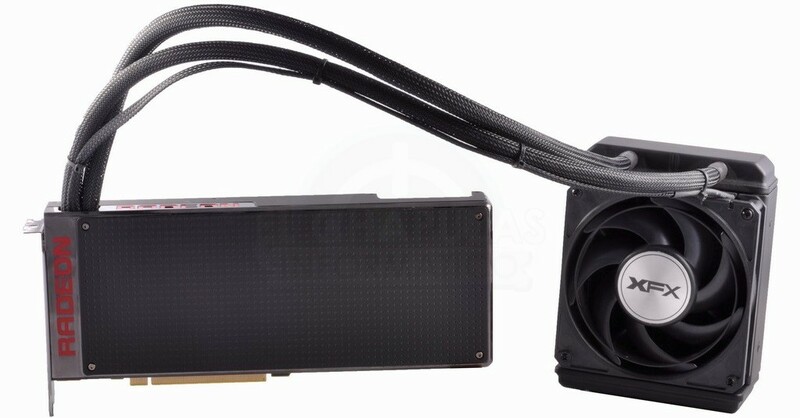 Custom built Cooler Master cooling solution features very unique water circulating system with two pumps over each GPU accompanied by 120mm external radiator. 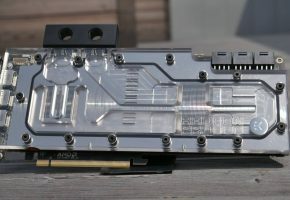 Such cooling mechanism is required to keep Radeon Pro Duo operational under TDP of 350W, which are delivered through three 8pin power connectors. Lastly, Radeon Pro Duo is equipped with four display ports, which were inaccurately advertised in official slides as four DisplayPorts. 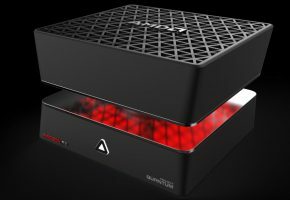 The actual specs include three DisplayPorts 1.2 and one HDMI 1.4a.